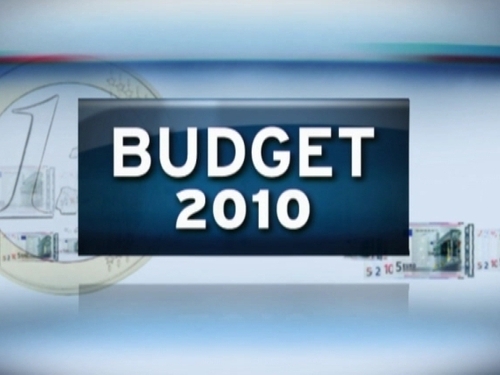 The tourism budget for 2010 is more than €155m, a 2% increase on 2009. The money will be used to promote Ireland as a tourist destination. According to the Department of Arts, Sport & Tourism, this will include what were called 'imaginative initiatives', such as a decision by Iarnrod Éireann to agree to participate in a new scheme. This will be aimed at senior citizens visiting Ireland from other countries. These tourists will be able to avail of greatly discounted rail travel throughout Ireland during their visits. In his Budget speech, Finance Minister Brian Lenihan announced €22m for investment in visitor attractions.